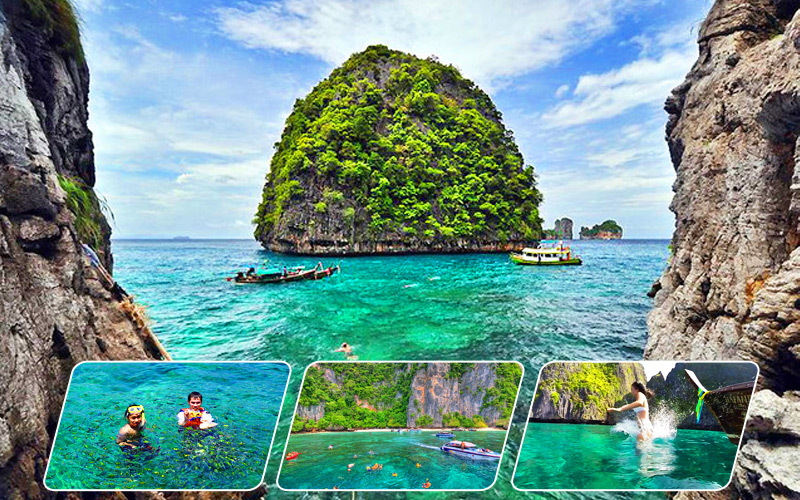 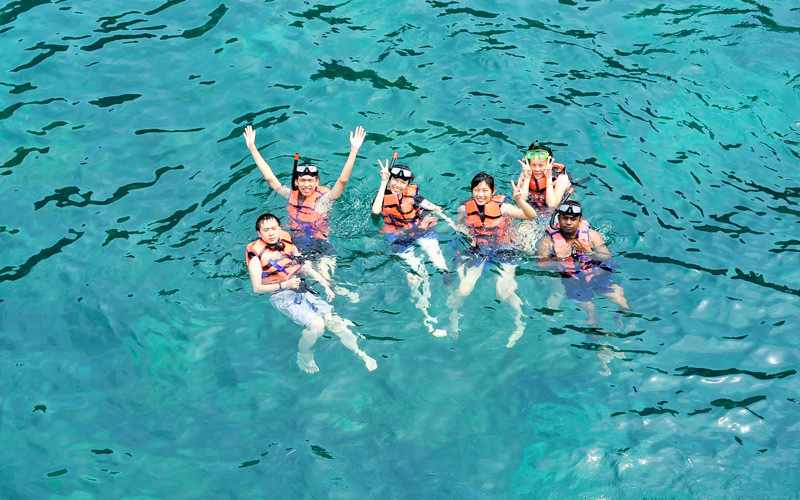 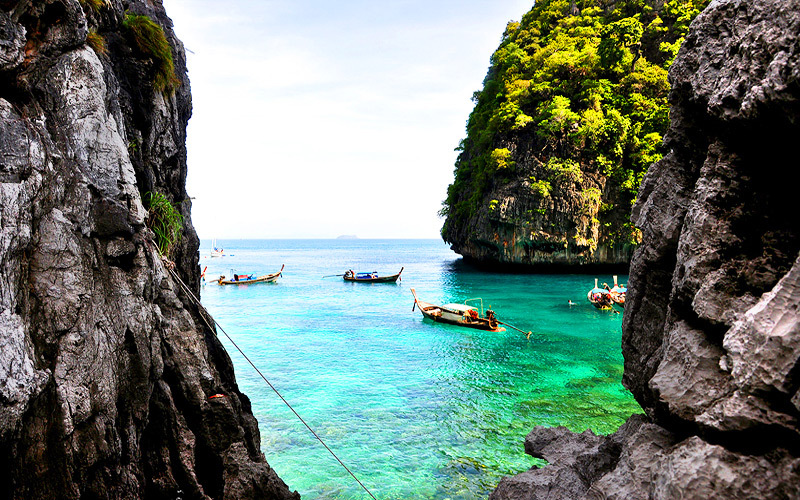 Loh samah bay : Snorkeling point, blue sea, clear water. 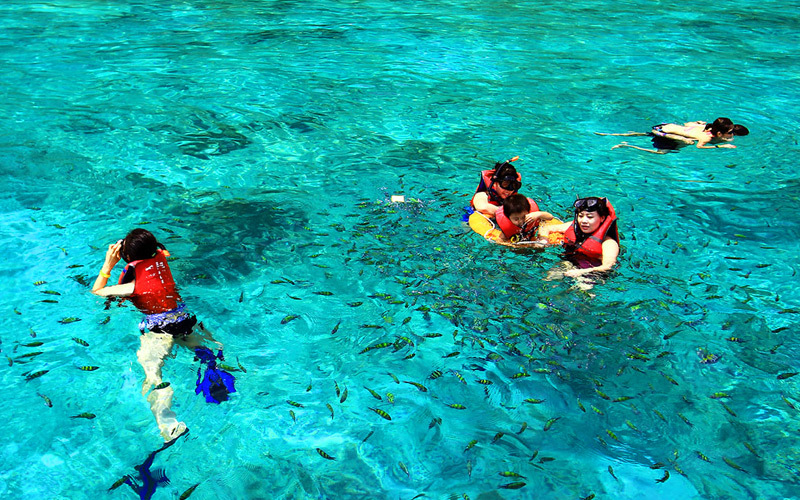 In the shallow water have so many kinds of fish and colorful corals reef. 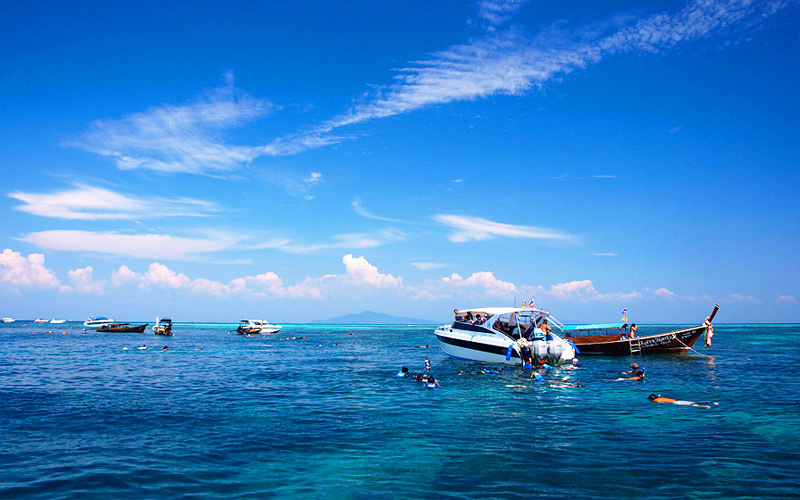 Hinklang Island : Best place for open sea snorkeling. 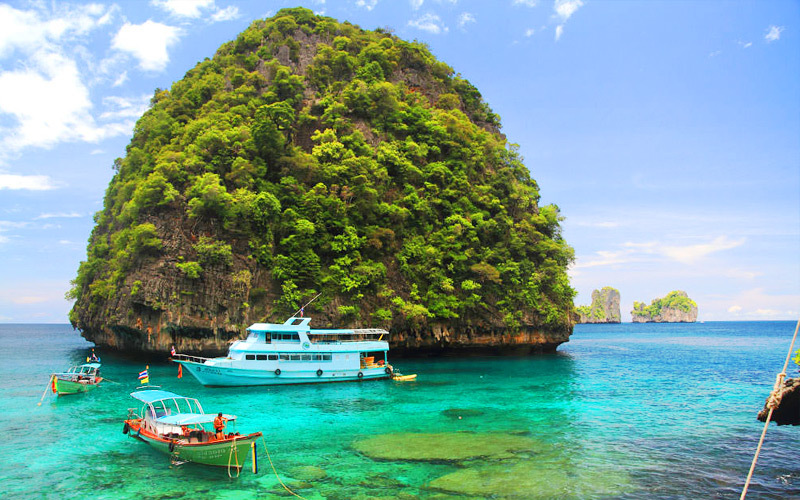 Many kind of corals reef and colorful fishes.